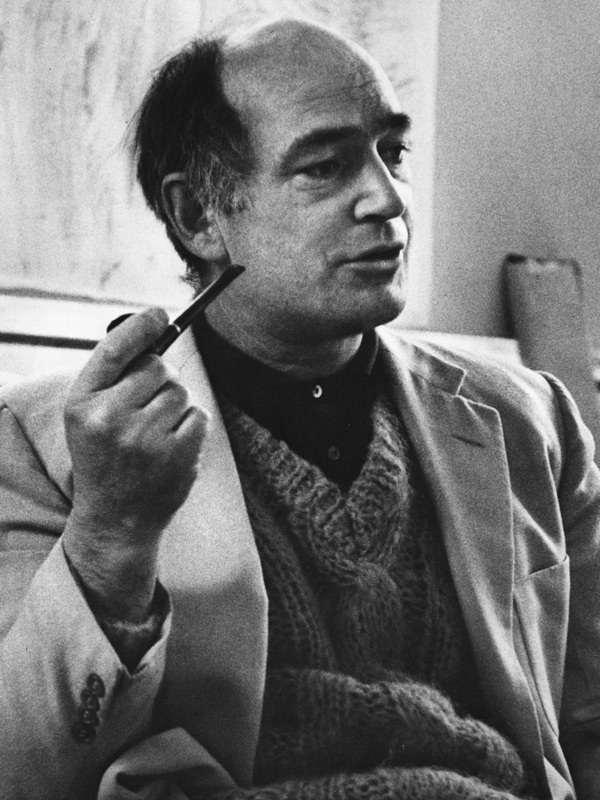 In anticipation of the commissioned sculptural work by Harry Bertoia, Standard Oil hosted a conference and reception on February 4, 1975 for members of the press, corporate media relations, select staff of Standard Oil and Amoco subsidiaries, and members of Standard Oil Company’s management. The event was located in the east end of the public dining hall overlooking the building’s plaza, the 190-foot waterfall and reflecting pool. 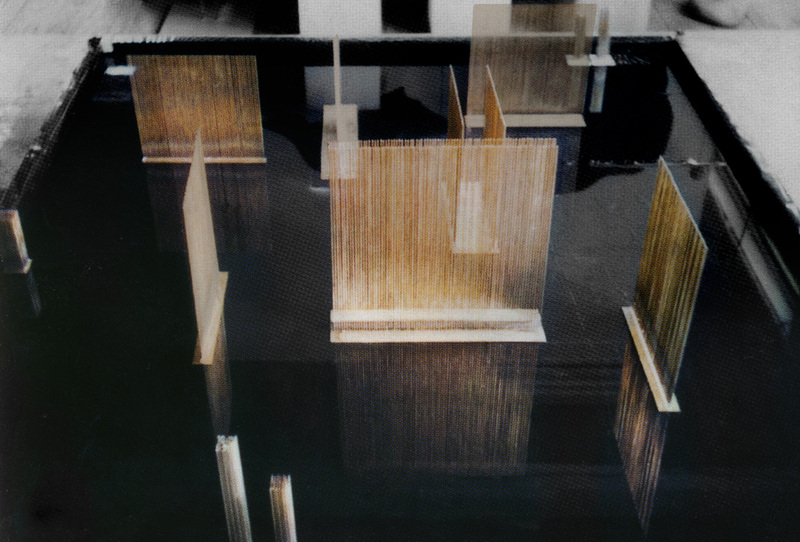 At the conference, Standard Oil introduced the artist Harry Bertoia and unveiled his presentation model comprised of small maquettes that conveyed the overall feel and experience of the proposed installation. The following six Sonambient forms are from this original presentation model.